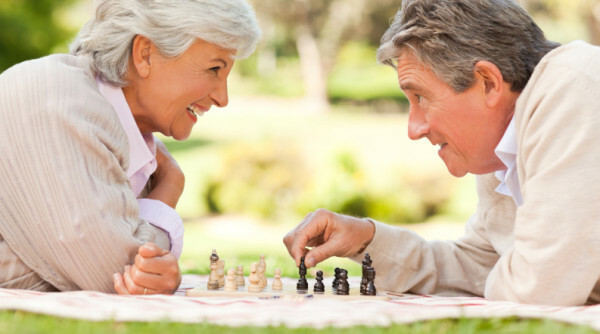 Use it or lose it - keeping your brain active and healthy is essential as you age. You know the feeling of going slightly mad – you can’t find car keys (everyday), you confuse this dog with the dog that you had 20 years ago, names take longer to come to you and heaven forbid you leave home without a list. 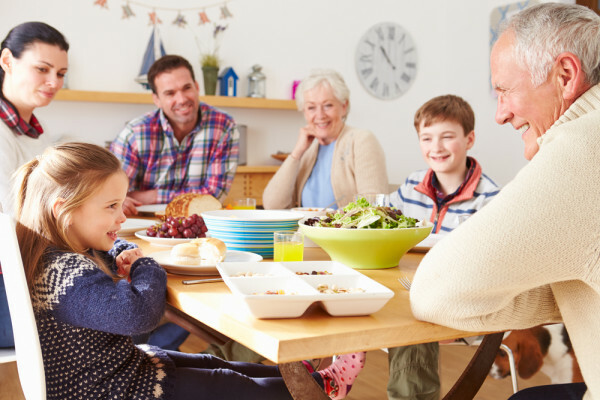 Some lifestyle tweaks can help keep cognitive decline at bay so you can continue to enjoy the things you love and keep on track with the people and the world around you. There is no escaping the many benefits from exercise! Keeping active keeps the blood flowing through the brain. Click here to find out more ways you can increase your physical activity throughout the day. Just what we always want to be told! Your brain is fueled by glucose which comes from the carbohydrates in your food. We are talking about foods like bread, rice, potatoes, cereals and the odd sweet treat. For more information about eating well for your brain health, read this article "Food For Brain Health". New activities remind your brain that it’s needed and even create new pathways through the brain. 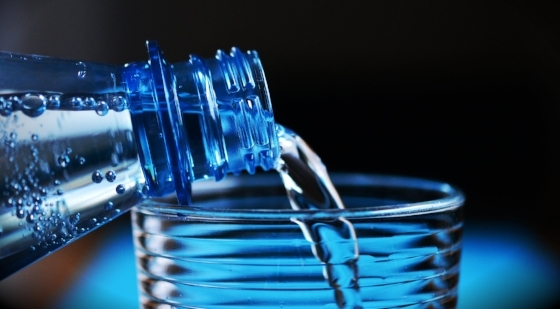 Did you know that by the time you’re thirsty, you’re already dehydrated? Dehydration can impair brain function and can be made worse by some medications, so keep sipping on drinks during the day. Water is always the best option but tea and coffee count too. 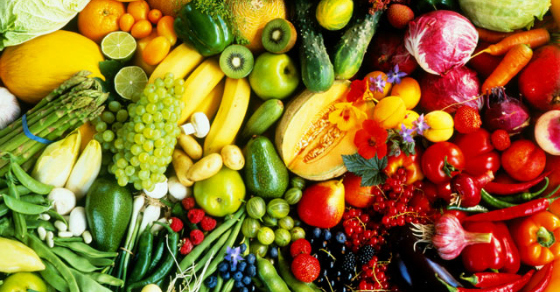 Think carrots, broccoli, tomatoes, dark green vegetables, herbs, berries, cherries, and all the other variety of colored fruit, vegetables and spices. 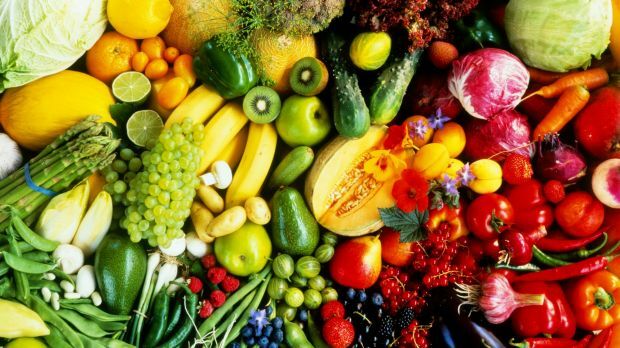 These foods contain antioxidants which can help protect your brain cells from damage. 6. Don’t get too thin! Studies have shown that those older adults who have a bit of extra body weight seem to have better brain function and live longer. This does not apply to very overweight or obese people though. 7. Keep up your intake of omega-3 fatty acids! 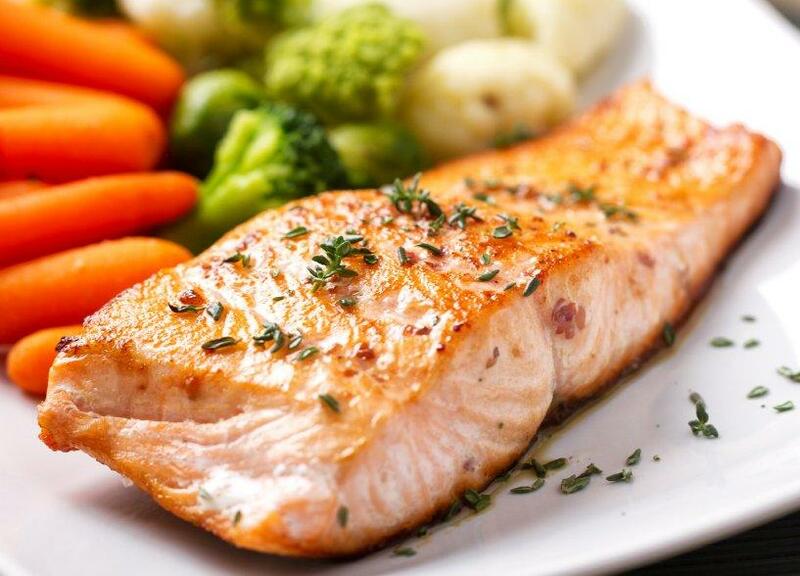 Walnuts, leafy green vegetables, egg yolks and oily fish such as salmon, tuna and sardines are sources of omega 3. Getting nutrients from foods is usually preferable, but using a good supplement may work well with you. Keep Drinking, It's Good For You!